Every year in the latter part of March, the city of Pigeon Forge plays host to a “quietly spectacular” festival that draws 20,00 visitors from all over, to take part in the Annual Mountain Quiltfest. 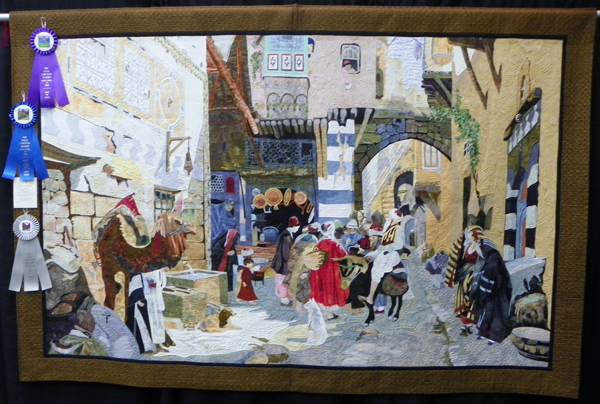 The quilting festival packs a huge amount of activity into its 4 to 5 days. 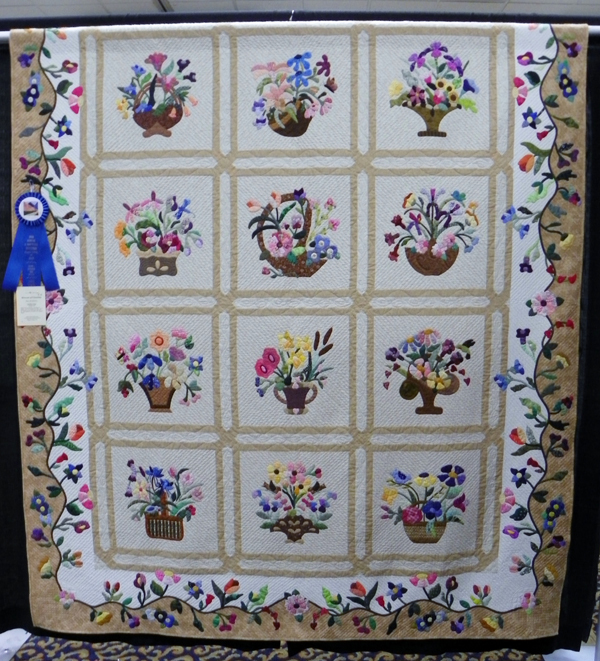 There are hundreds of unique quilts on display, fascinating works of supreme art and craft, with 20 different categories of competition for prizes that amount to well over $20,000. One of the highlights of A Mountain Quiltfest every year is the abundance and variety of quilting classes that are open for you to attend. Each day of the event is packed with classes taught by renowned quilting instructors that cater to every skill level from beginners all the way to advanced quilters. The instructors come from all over the U.S. to share their knowledge and spur a love of quilting in others, and it’s a great resource to take advantage of if you’ve ever wanted to learn more about the intricacies of the art of quilting. 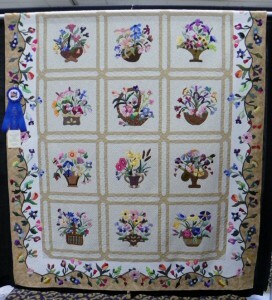 Some classes are centered on specific themes, while others are focused on general quilting practices and techniques. Be sure to browse the list and register early to secure your spot. The entire event is FREE and open to the public, although for a fee and by appointment you can have an expert appraise your own quilt. A combination of learning, teaching and shopping, Quiltfest embodies the signature friendliness of this Smoky Mountain area. Participants often arrive days early and stay late, content to visit the area and to sit and sew and swap knowledge and stories. Several times a day during the festival, experts present the “Antique Quilt Bed Turnings”, which go beyond the artisanship and tell the stories of the people and events behind the making of a quilt. Humor is never far away. Dinner lectures and an evening Dinner Social elevate the festival to celebration. 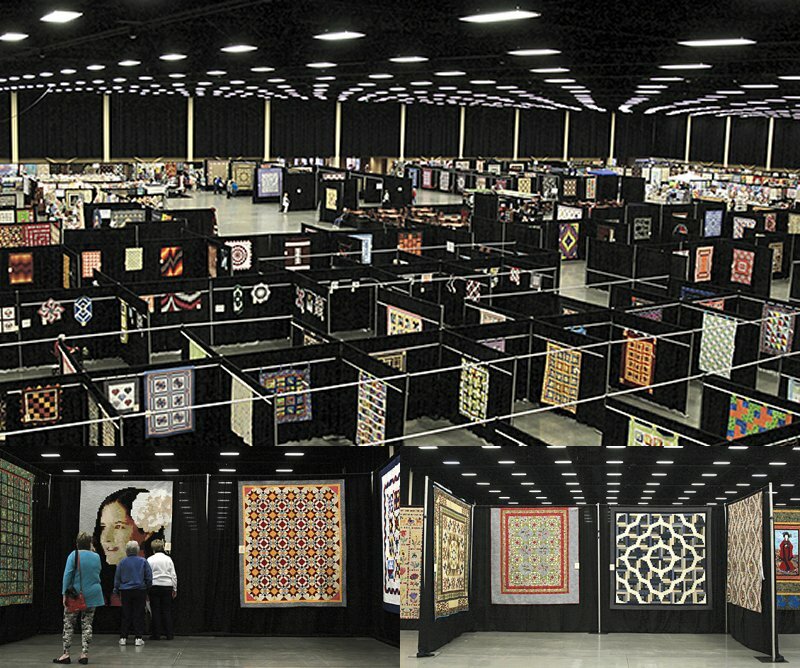 A Mountain Quiltfest is held at the LeConte Center in Pigeon Forge, at 2986 Teaster Ln, Pigeon Forge, TN 37863. Classes usually begin a day before the public show. Apart from custom appraisals, all activities are free. 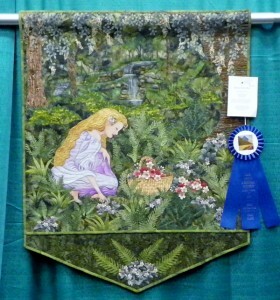 For more information visit A Mountain Quiltfest web page or call 865-453-8574. Also see our write-ups of recent festivals in our blog articles for 2013, 2014 and for 2015, the year that marked the 21st year of the festival.